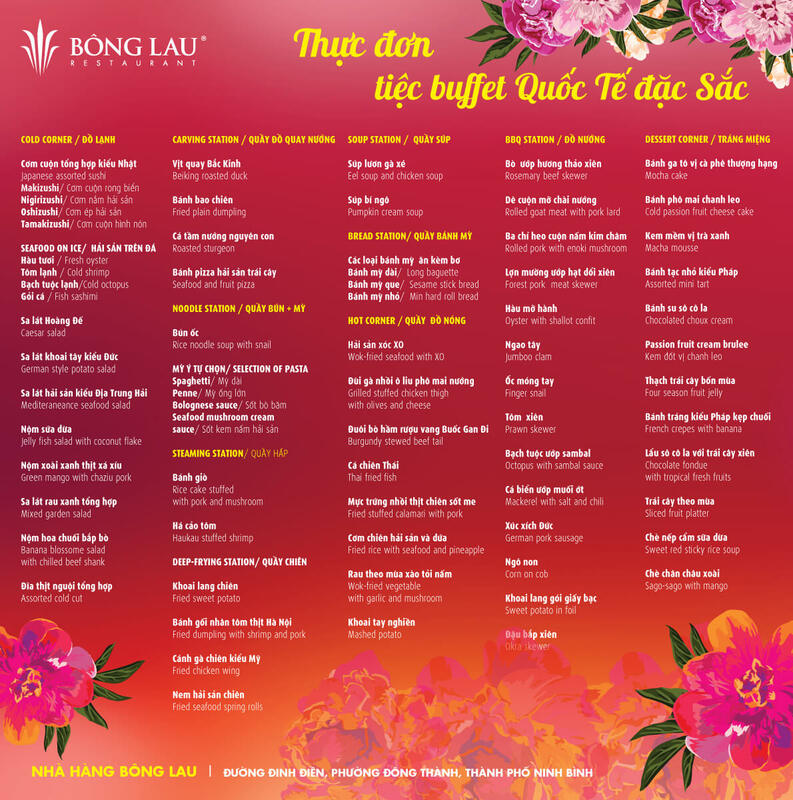 “WOMEN ARE MEANT TO BE LOVED”, join us to honor women worldwide in the very special international buffet at Bong Lau Restaurant – The Reed Hotel. 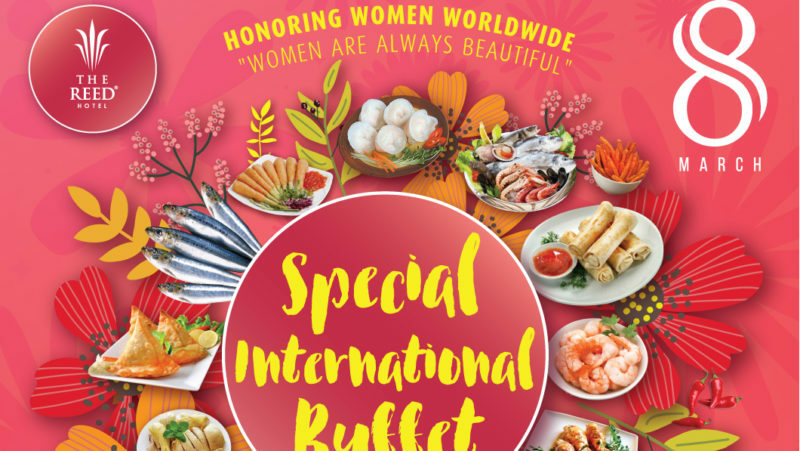 With selected dishes, thoroughly prepared by experienced chefs to ensure to bring you and your family an unforgettable dining experience on International Women’s Day on March 8th this year 2017. 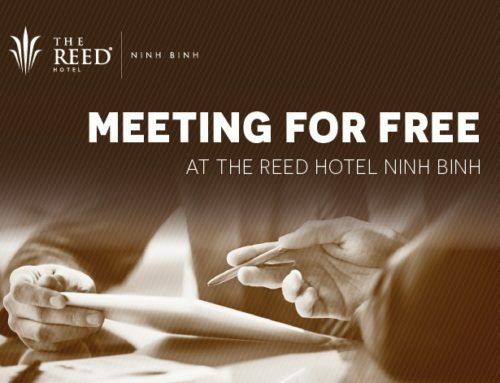 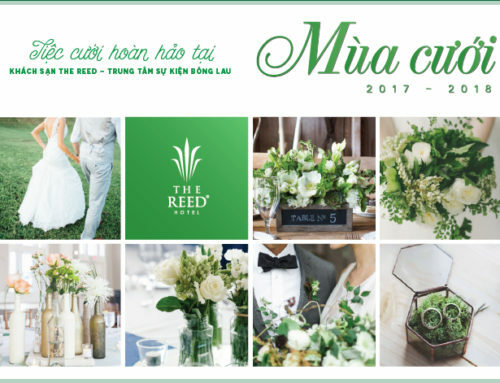 In addition to the special entertainment stage, the roses reserved for the women participating in the event, we also bring you the special gifts for all groups who will be part of the buffet and many attractive gifts in the LUCKY DRAW programme.